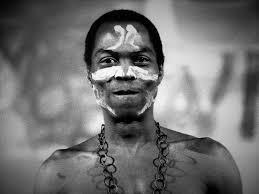 Fela Anikulapo Kuti was the king of Afrobeat music and he died on August 2, 1997. Fela was known as a legendary musician, a composer, a pioneer of Afrobeat music, a human rights activist and a multi-instrumentalist. 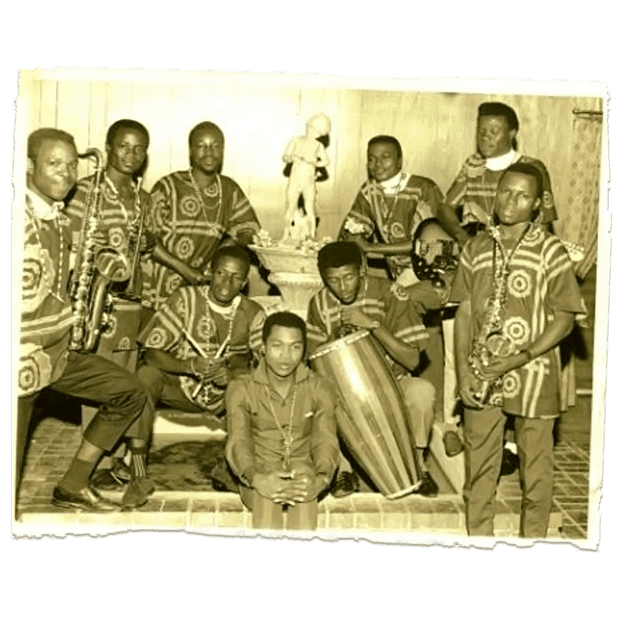 The king of Afrobeat has been called many names such as a mystic, a Panafricanist, a superstar and a legend. It was no surprise that Fela who was born on October 15, 1938, took up the mantle to fight for the rights of people, his mother Funmilayo Ransome-Kuti was an activist who fought for the rights of women. 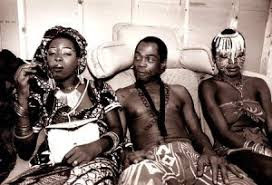 Fela Anikulapo-Kuti is a legend . Today marks the 21st death anniversary of the music legend who created Afrobeat from Jazz, Funk and Nigeria's highlife music. 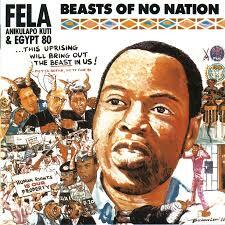 Fela Anikulapo Kuti is a Nigerian legend that every Nigerian knows his name. He is also known by many across the globe.